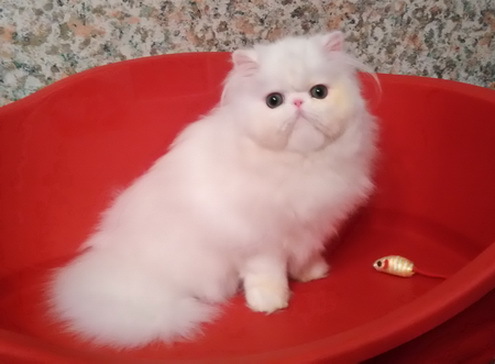 Quality for breeding and show. 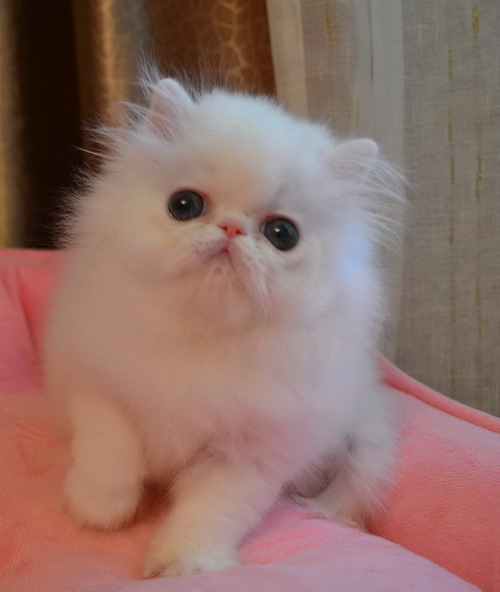 Sold to Babushkina Ekaterina in city Yoshkar-Ola. 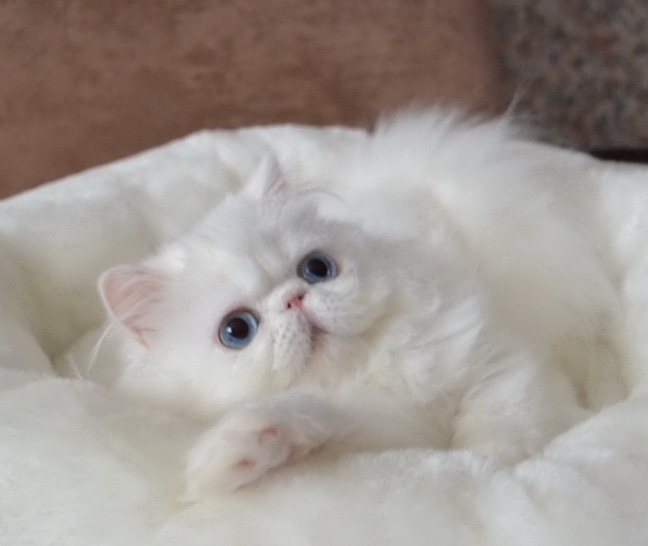 Video made in the age 3,5 months. 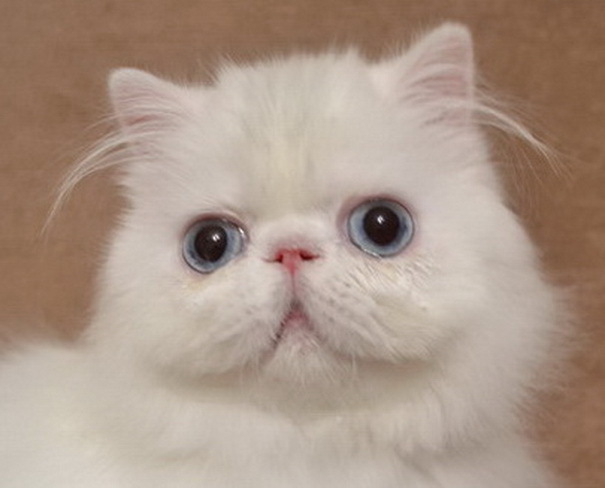 Video made in the age 5 months. 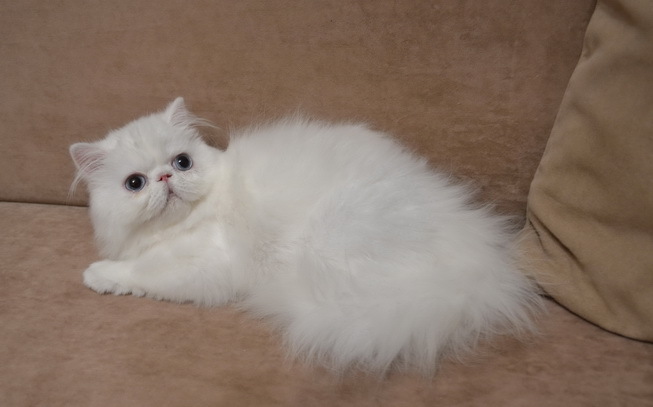 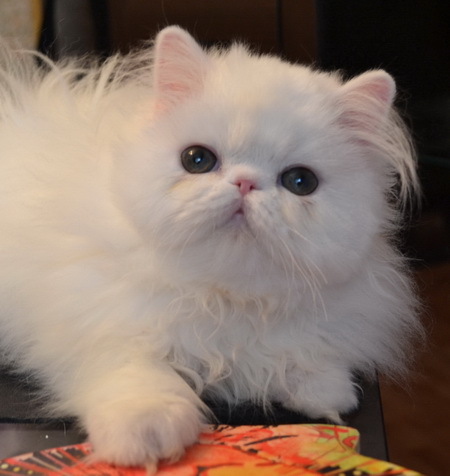 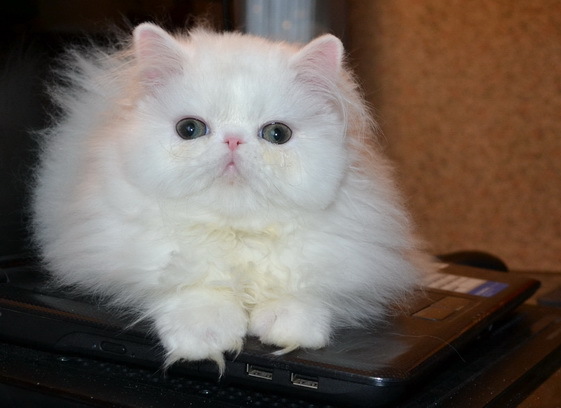 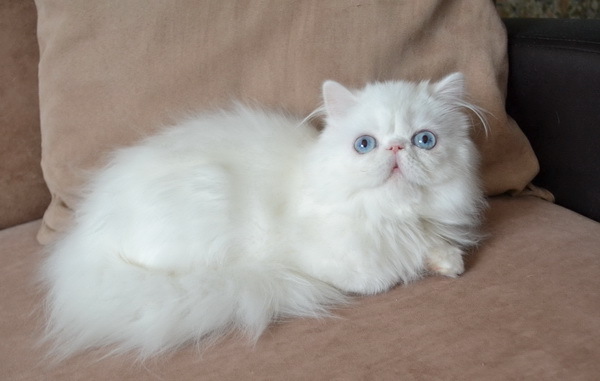 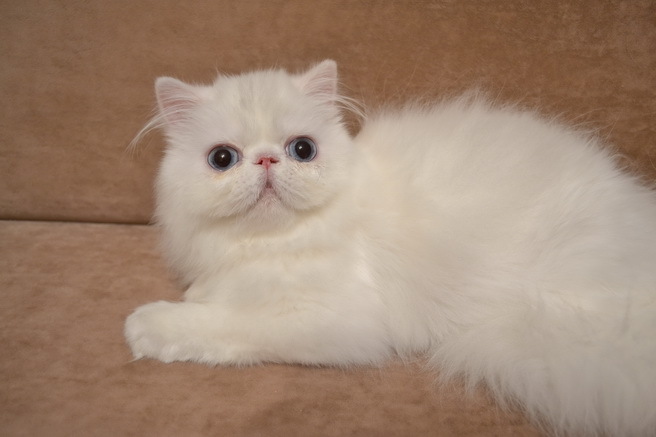 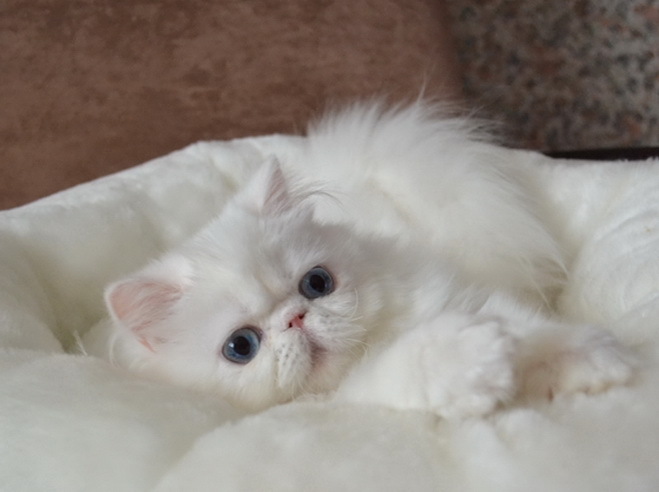 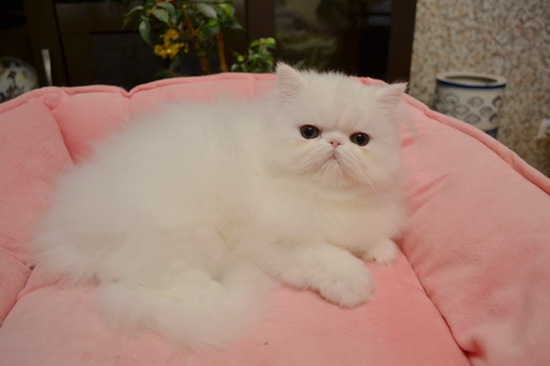 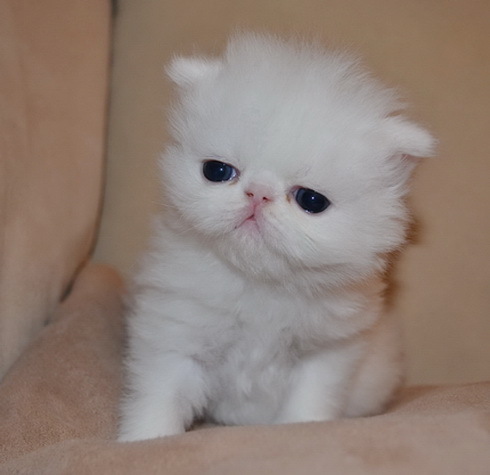 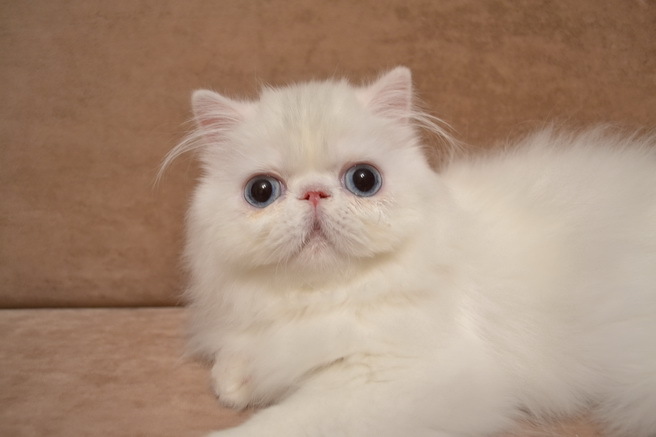 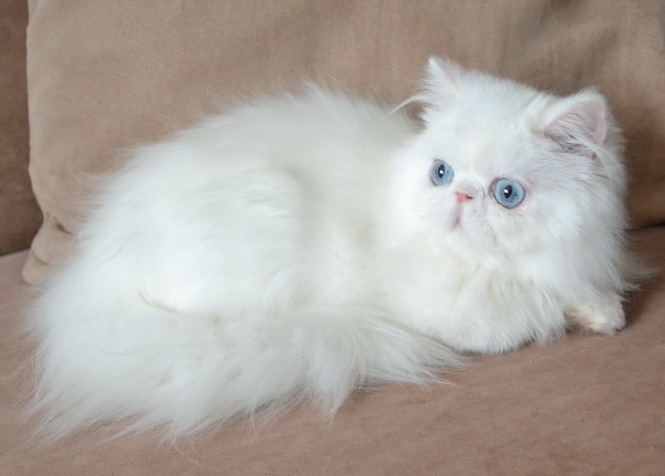 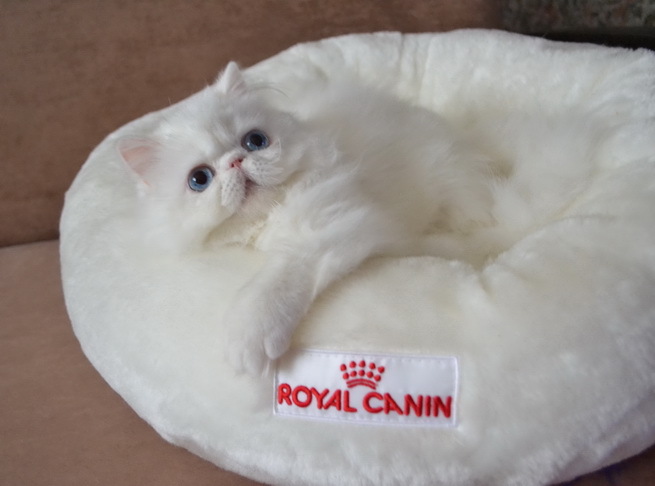 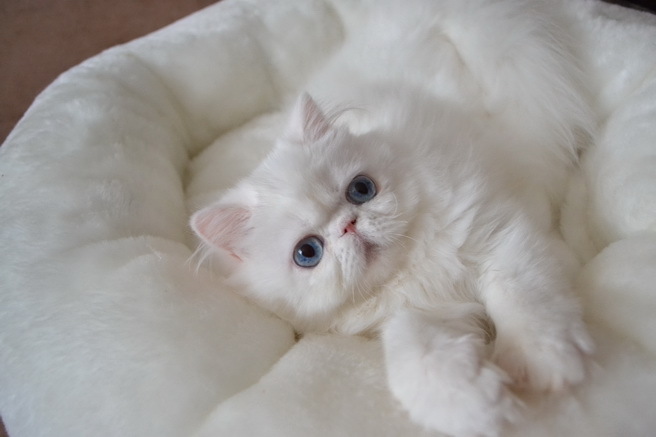 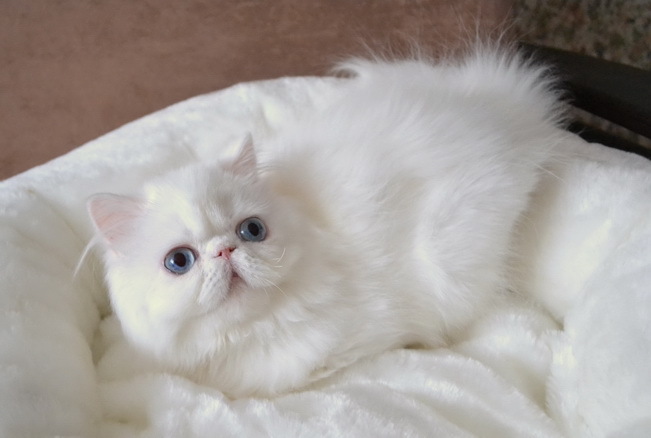 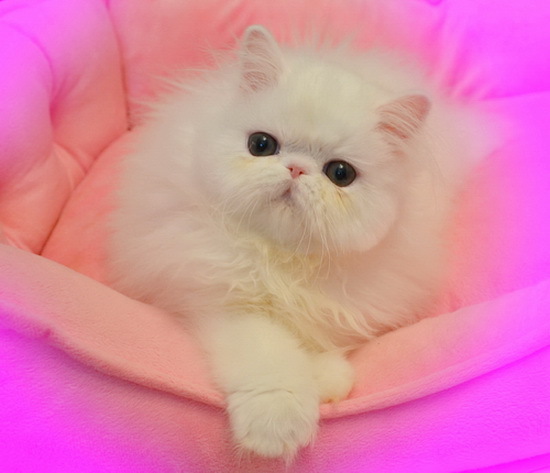 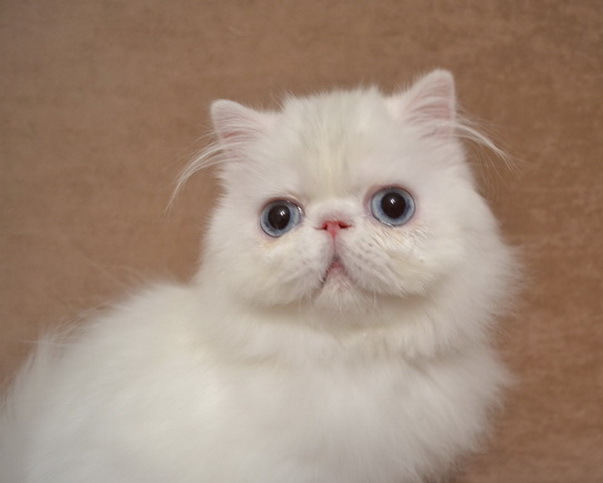 Persian white with blue eyes (PER w 61). 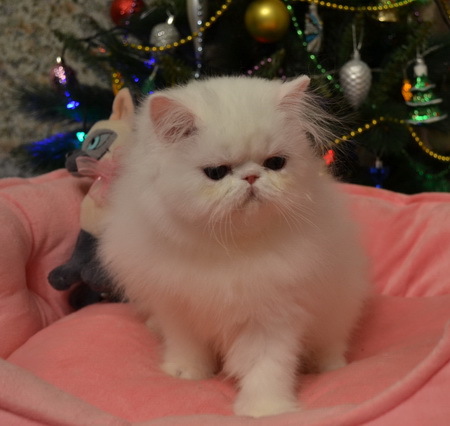 SOLD to SIN PI in Harbin city, China.